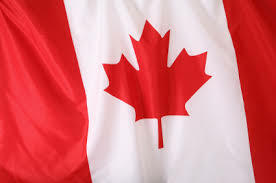 Canada sees great potential and synergy in Sri Lanka to do business with Canadian businesses and Canadian import market. Canada’s aim is to build ties and extend businesses between both countries, says Ms. Shelley Whiting, the Canadian High Commissioner in Sri Lanka. “The presence of TFO Canada in Colombo today speaks of the enormous economic progress underway in Sri Lanka right now and Sri Lanka’s potential as a trade partner for Canadian Companies, said High Commissioner Ms. Whiting. The Canadian envoy made these observations while addressing the pioneering EDB session, ‘Exporting to Canada’ held at EDB on November 18, where more than 200 eager representatives from 100 Lankan firms, big and small, were present. 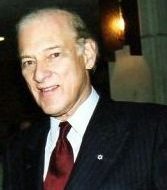 As part of its new internationalisation thrust, Canada, the second largest economy in North America, directly called for a fresh trade round with Sri Lanka, while Sri Lanka beamed with satisfaction on its success with yet another NAFTA member-and a large number of Lankan firms of all sizes packed EDB’s pioneering ‘Exporting to Canada’ session in Colombo. “We are in a continuous process of internationalising-especially targeting emerging markets,” added the High Commissioner Ms. Shelley Whiting. Fifty-four per cent of Lankan exports to Canada are apparel. 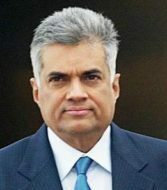 Canada has established an important share in Sri Lanka’s market for wheat and other agricultural commodities. Eighty-three per cent of Canadian merchandise exports to Sri Lanka in 2013 consisted of wheat and lentils, noted the High Commissioner and added: “Canada and Sri Lanka share a broad-based bilateral relationship, with long history of development assistance to Sri Lanka beginning with Colombo Plan and continuing through today where Canadian technical assistance is focused on building sustainable economic growth-and all the locomotives that arrived under the Colombo Plan 60 years ago are still functioning today! “I think these Canadian workhorses are in many ways are symbolic of Canada’s trade relationship – longstanding, reliable, quality products, somewhat a small scale, but in for the long haul. We have a growing and significant presence in Sri Lanka’s education, agriculture, IT, energy, and infrastructure. Just as Sri Lanka engages in a large export volume to India, our main partner is also in our neighbourhood-in our case, the US. However, as various people have acknowledged, we are not defined by that trading relationship alone. We are in a continuous process of internationalising – especially targeting emerging markets. “Just this September, the Canadian government celebrated its most successful month for trading and investment in Canadian history. Like Sri Lanka, Canada too has entered into several Trade Agreements including EU, Korea, etc. Starting from North America Free Trade Agreement (NAFTA), Canada has signed nearly 24 FTAs with the world. We also have seen five-fold increase in Canada-India trade in the recent years,” observed the High Commissioner. Sri Lanka’s bilateral trade with Canada has shown a continuously growing trend in the last few years. The $ 346 million trade in 2009 surged by 26.23% to cross $ 437 million in 2013. 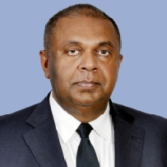 MANGALA YAPA, a respected professional with extensive private sector and public sector experience, has been appointed as the new Chairman of the Board of Investment by President Maithripala Sirisena. duties as the 22nd Chairman of the country’s apex investment promotion authority, following an earlier stint as a Member of its Board. 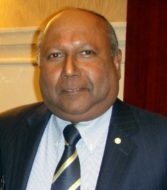 Yapa was the Managing Director and Chief Executive Officer of Colombo Dockyard PLC, a CSE-listed company, for many years and led the company’s rapid growth and international expansion. 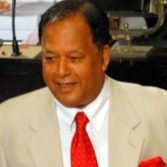 Subsequently he headed the Ceylon Chamber of Commerce (CCC) as the Secretary General/CEO and was also President of the National Chamber of Exporters (NCE). He has functioned as technical advisor to the Ministry of Development Strategies and International Trade and played a pivotal role in recent strategic and large-scale FDIs. 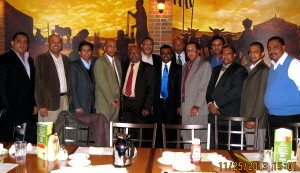 Farewell to outgoing Consul-General for Sri Lanka in Toronto, Mr. Karu Paranawithana held on November 25, 2013, in Toronto. Also in photo is Actg. Consul General Mr. Asoka Godawita. The 16th edition of ITC's flagship event, the World Export Development Forum (WEDF), will be held in Colombo, Sri Lanka, from 12-13 October. WEDF is a unique global platform to support trade-led development through two days of high-level plenaries, workshops and facilitated business-to business meetings. 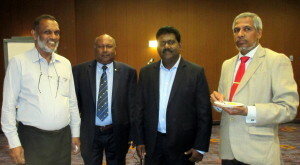 Leader, HDCC Delegation to Canada Mr. Azmi Thassim with Upali Obeyesekere, Kula Sellathurai and Consul General Mr. U.L.M. 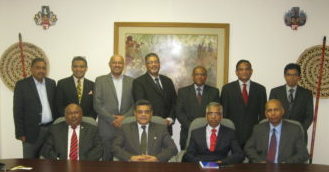 Jauhar at a reception hosted by Canada-Sri Lanka Business Council on September 8, 2015, for a visiting delegation from Hambantota District Chamber of Commerce. The programme will be a pilot project effective for an initial period of six months commencing 1st May 2019 and ending 31st October 2019. The programme will be considered for continuation thereafter based on the progress achieved during the pilot period. 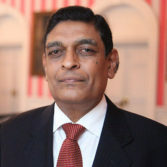 The Cabinet Memorandum in this regard was presented by Minister of Tourism Development, Wildlife and Christian Religious Affairs, John Amaratunga and received Cabinet approval on 19th March 2019 with the concurrence of the Ministry of Internal and Home Affairs, Provincial Councils and Local Government, under whose purview the Department of Emigration and Immigration operates, and the Ministry of Finance. 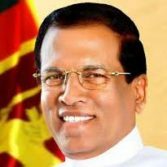 "I’m happy to note that the President, Prime Minister and all other Cabinet Ministers whole heartedly welcomed this proposal," said Minister Amaratunga. 1. Austria, 2. Belgium, 3. Bulgaria, 4. Cambodia, 5. Croatia, 6. Cyprus, 7. Czech Republic, 8. Denmark, 9. Estonia, 10. Finland, 11. France, 12. Germany, 13. Greece, 14. Hungary, 15. Ireland,16. Italy, 17. Latvia, 18. Lithuania, 19. Luxembourg, 20. Malta, 21. Netherlands, 22. Poland, 23. Portugal, 24. Romania, 25. Slovak Republic, 26. Slovenia, 27. Spain, 28. Sweden, 29. United Kingdom, 30. United States of America, 31. Japan, 32. Australia, 33. South Korea, 34. Canada, 35. Singapore, 36. New Zealand, 37. Malaysia, 38. Thailand, 39. Switzerland. 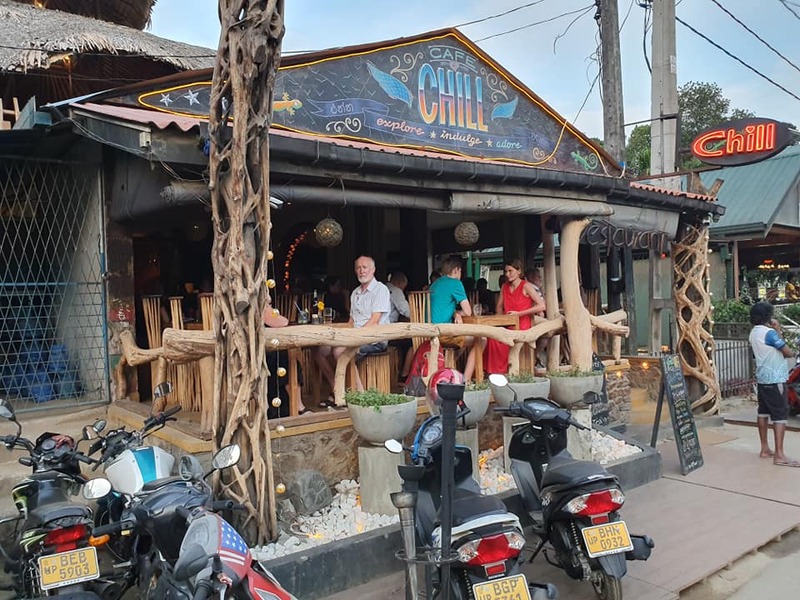 Tourist arrivals in March have improved by 4.7% to 244,328, bringing the cumulative first quarter figure to 740,600, reflecting a 4.6% growth year-on-year. The largest source market for tourists was India (up 5.6% to 34,812), followed by the United Kingdom (up 8.8% to 29,682), and China (up 12.6% to 23,759). Arrivals from Germany and France were down 26% and 6%, respectively, to 18,134 and 13,957. Almost 93% of tourists travelled by air to Sri Lanka. 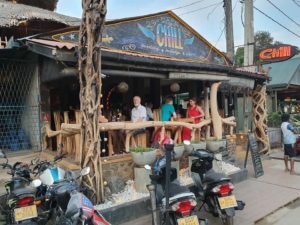 Last year, tourist arrivals amounted to 2.3 million, and the projection for 2019 is 2.8 million. East at 2%, and Africa at 1%. India, United Kingdom, China, Germany and France were Sri Lanka’s top five international generating markets in the month of March this year. India was the largest source of tourist traffic to Sri Lanka with 14% of the total traffic received in March. accounted for 12% of the total traffic while China, Germany and France accounted for 10%, 7%, and 6%, respectively. Lunch Hosted by Deputy Consul General Mr. Asoka Godawita in honour of visiting dignitary Ms. Premala Srikantha - Director, Promotions of the Sri Lanka Tea Board. 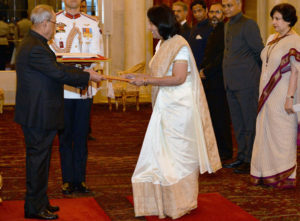 High Commissioner of Sri Lanka to India Chitranganee Wagiswara presented credentials to the President of India Pranab Mukherjee at Rashtrapathi Bhawan in New Delhi on Monday 26 September 2016. 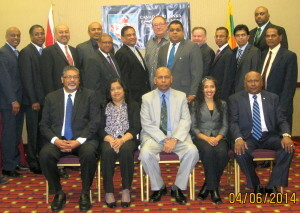 The Annual General Meeting of Canada-Sri Lanka Business Council for 2014 was held at Radisson Hotel in Toronto. CSLBC AGM 2014 - Group photo with Actg. 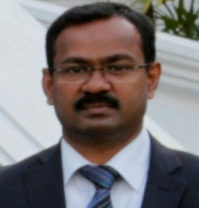 Consul General for Sri Lanka Mr. Asoka Godawita. Sri Lanka is situated strategically at the crossroads of major shipping routes South Asia, the Far East and the continents of Europe and America, making the country a convenient port of call for shipping lines and air freight services. Further, Sri Lanka’s proximity to the Indian sub-continent positions the country as a gateway to a market of 1.3 billion people. These factors have combined to generate keen interest in the country’s logistics sector, as well as from manufacturers looking for opportunities in the South Asian region. The BOI has in place several initiatives to reduce the time taken for approval processes and to resolve investor issues efficiently, thereby assisting investors to navigate the necessary administrative processes in the shortest possible time. These consist of several high level committees which meet at regular intervals to accommodate investor needs, with the sole purpose of expediting projects. This consists of cross functional representation of the BOI immediately screens all investment applications jointly across all relevant departments to grant approval in an expeditious manner. Any projects which further clearance on operational issues will be referred to this higher level is chaired by a Senior Advisor to the Hon. Prime Minister. 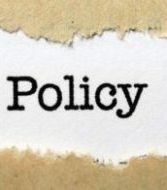 Matters requiring policy level intervention are referred to the Secretary to the Treasury, for speedy resolution. Being the investment facilitator, BOI has taken an initiative to improve service delivery by introducing will act as a facilitation arm of investment process and will provide necessary linkages to the relevant line agencies in order to expedite the project approval process through a function based virtual platform. SWIFT will improve investor awareness regarding the compliances and will guide the investor throughout the approval process. Once the project is approved by the Single Window Investment Approval Committee (SWIAC) and BOI, will be referred to SWIFT to commence the facilitation process with regard to the line agency approvals. Any issue in respect of the project will be referred to the Investment Approval Facilitation Committee (IAFC) for a solution. Under this initiative, it has improved the information transparency of regulatory processes and process simplification of the line agencies. Twenty-four of the most important line agencies are linked under one platform with this mechanism and have agreed to follow a phased approach as a strategy to achieve the outcome. 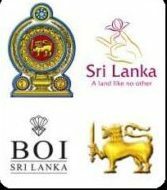 The fundamental mission of the Canada-Sri Lanka Business Council is to promote and assist bi-lateral trade, investment, tourism, infrastructure, technology transfer and industrial cooperation between Canada and Sri Lanka. Using effective communication methods and networking, the Council strives to build awareness within the Canadian business community of the tremendous opportunities that await them in Sri Lanka and vice-versa. 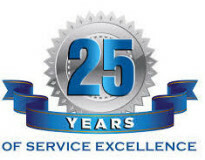 The Council offers an excellent platform for its members to enhance their reputation by providing exposure that helps them to reach their goals. Undertake other special initiatives that in the opinion of the Council shall help the fundamental mission of the Council.